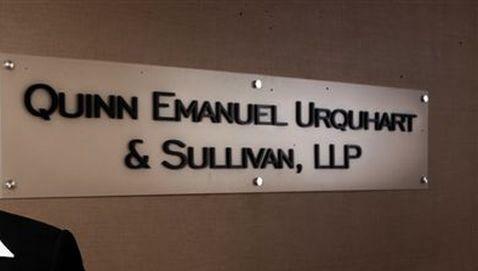 What if I told you that the firm of Quinn Emanuel Urquhart & Sullivan was involved in a lawsuit? You probably would not be too shocked. What if I told you that the suit was filed against the firm, by one of its former contract attorneys? While the firm may be very good at marketing its achievements, it turns out that they are not very good at keeping their former contract attorneys from filing claims against them. One of their former contract attorneys has filed a lawsuit in federal court that claims that the firm discriminated against her because she is black. The complaint, which was filed last Friday in the U.S. District Court for the Southern District of New York, one Ms. Kisshia Simmons-Grant claimed that while she was working as a contract attorney for the New York office of Quinn Emanuel Urquhart & Sullivan she was able to get lower quality and fewer assignments when compared to the white lawyers and associates that worked at the firm. She claims that this was the case, even when she was as qualified or more qualified to take the assignments. She has also made the claim that she was forced to work with an attorney that she personally feared after she made a complaint about the racist behavior alleged in the claim. Ms. Simmons-Grant was a contract attorney at the firm between 2006 and 2010. Since attorneys are paid by the billable hours they complete in a week she claims that keeping her away from hours left her without pay. While these claims would not be unusual for many attorneys, considering that we are in the midst of a global economic downturn, but her claim is that her white counterparts were constantly kept busy with work during the same period. The complaint makes the claim that the firms conduct was in violation of federal, state and local civil-rights laws. If her claims are supported by the courts Ms. Simmons-Grant stands to win no small sum. In addition to seeking punitive damages and the traditional attorneys fees, she is also seeking compensation for her mental anguish and both her lost past and future earnings. Though, how those would be assessed is a bit of a judgment call. In an email to a reporter the company dismissed the claim as “frivolous”. The case information is as follows: Simmons-Grant v. Quinn Emanuel Urquhart & Sullivan, No. 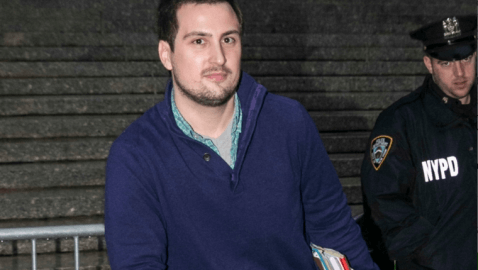 11 CIV 7706, U.S. District Court for the Southern District of New York.